Summer is coming soon. There might be a lot of people enjoying outdoor festivals. The real pleasure of outdoor music festivals would be music, but how about food and drink? They also catch your attention, don’t they? However, as visitors and booths go on increasing, a garbage problem becomes serious. “Good Neighbors Jamboree” was not an exception to this waste problem at first. Separating garbage into 20 kinds. 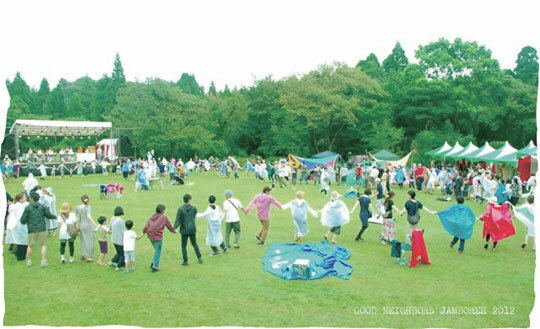 Good Neighbors Jamboree is a festival held at “Kawanabe Mori No Gakko” in south Kyushu city in Kagoshima Prefecture. “Kawanabe Mori No Gakko” is an old wooden elementary school, which was built 100 years ago and it is surrounded by beautiful nature. We can enjoy a variety of creative activities such as ‘lesson’, ‘learn’ and ‘create’ in this festival. This festival has a unique booth called ‘garbage station’ to keep the venue clean. Garbage station is operated by “Sakurajima University”, and is all-participating-type activity for visitors to separate garbage. How exactly is this garbage station different from others? In this station, you have to classify into 20 kinds of garbage like ‘soft plastic’, ‘hard plastic’, ‘skeleton bin’, ‘brown bin’ and so on. There is a great relationship with local residents to learn from each other to come to this present situation. Let’s have a look at backstage of this garbage station! 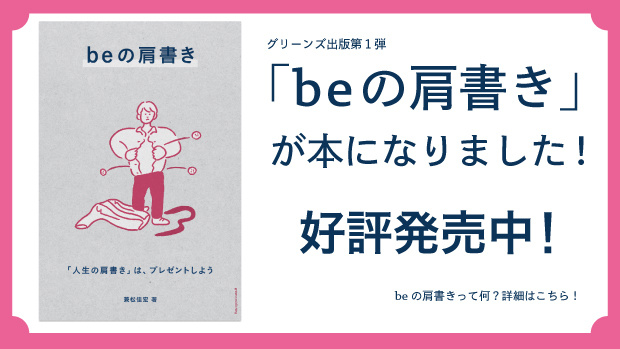 Sakurajima University is an imaginary university to make comfortable connections with people through ‘learning time’ making use of local resources. I do not have a special interest in the environment. For that reason, I have to make a garbage station which every visitor can enjoy without any antipathy. 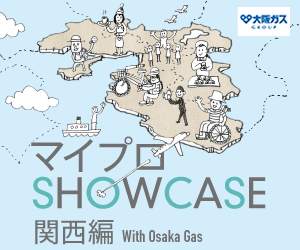 “Sakurajima University” organized a garbage booth at 2nd Good Neighbors Jamboree. Visitors have to segregate wastes into 20 kinds correctly by themselves following rule in Kawanabe town. This difficult experience led to make all-participating-type garbage station. Their new system relies on visitor’s cooperation. “Good morning! where should I put this garbage ?” This is a very usual morning scene in Kawanabe town. There are many elderly who is not always able to manage their garbage alone, because of 20 kinds of garbage. As a consequence, each neighbor has to cooperate. Incidentally, this garbage station creates a place we have a conversation. This is exactly how I meant ‘good neighbors’. Therefore our garbage station is the way of Kawanabe town in Good Neighbors Jamboree. For example, raw garbage drained regularly is not stinky. Moreover, 20 kinds of bins and bottles are separated by types and colors, which looks beautiful. It seems that the garbage station is accepted as experience of lifestyle in Kawanabe and most of the visitors enjoy it. Every visitor can take part in this garbage station separating trash. It is not special and it might give you a chance to consider as your own matter. “Good Neighbors Jamboree” is a creative and warming outdoor festival. There is also Kawanabe style garbage station with friendly conversation. Do you have any your own theme? Perhaps you can find it in everyday of life like separating garbage!